All our events are unsupported unless explicitly stated in the event details. 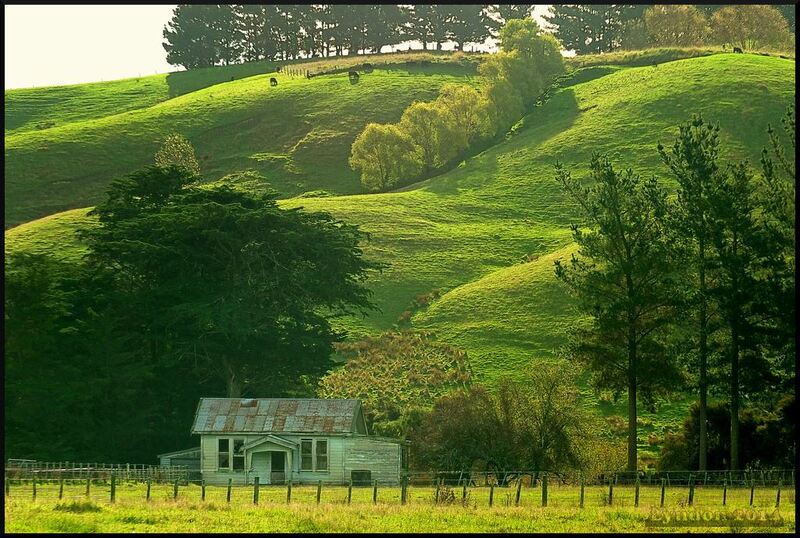 Come along for an easy 200km brevet through quintessential rural Wairarapa countryside. 3 Nov 2018 Decisions 2,3,4 or 600?